Teaching Children The Alphabet: Resources for parents. Here are some resourceful and visually colorful ways of teaching children the alphabet. Experts estimate that most children begin recognizing letters between the ages of 2 and 3, and can identify most letters between ages 4 and 5. This means that you can start teaching your child The Alphabet around age 2. Visit Dr Chioma’s profile on Pinterest. 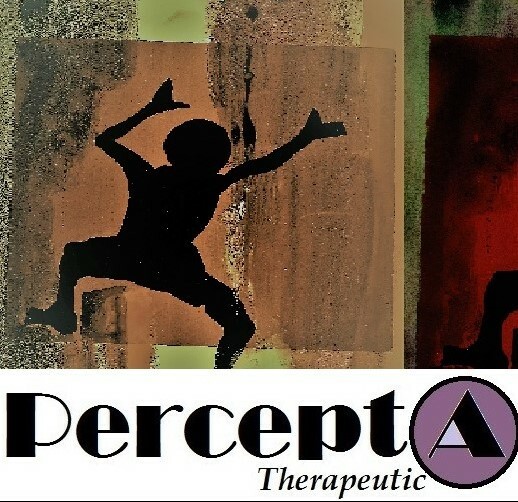 ©2012-2019 PerceptA Therapeutic and Training Center, LLC – All Rights Reserved.